This beautiful Italian Biancolilla Extra Virgin Olive Oil displays wonderful upfront notes of fruity berry and confectionary. A creamy, viscous center gives way to a pleasant malty delicate pepper finish devoid of bitterness. A real mafia favorite! 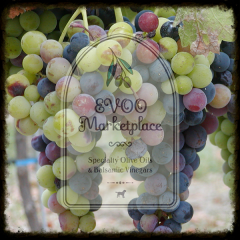 This EVOO is extremely versatile and pairs beautifully with any of our barrel-aged Italian balsamic vinegars. 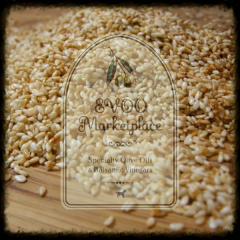 This ultra premium EVOO is a perfect choice for vinaigrettes, marinades, sauté or used to finish a dish. Combine 2 parts Biancolilla Extra Virgin Olive Oil with 1 part balsamic vinegar. Whisk together and serve. To emulsify dab in a small amount of dijon mustard or light mayo and continue whisking. Oil and balsamic will become creamy in appearance. Refrigerate remaining amount for up to 3 days. Combine equal parts Biancolilla Extra Virgin Olive Oil with equal parts balsamic vinegar. We recommend preparing just enough to cover the protein. Place in zip-lock bag and squeeze out air. Place in refrigerator for at least six hours. Note: For Fish, Seafood (catches from the water) we recommend rubbing the Biancolilla Extra Virgin Olive Oil into the raw protein in the absence of the balsamic vinegar for approximately 30 minutes. We recommend NOT using balsamic during the marinade step to prevent the acidic balsamic from breaking down the delicate protein. Instead, combine Biancolilla Extra Virgin Olive Oil and balsamic and use to drizzle over the finished product. Our Ultra Premium EVOO’s can be used in any recipe calling for an Extra Virgin Olive Oil. Using our products is super simple and if you can use a tablespoon, which we know you can, then you can master any application. We highly recommend viewing our TIPS & TRICKS page for helpful ideas. If you need further inspiration please check out our RECIPE PAGE. 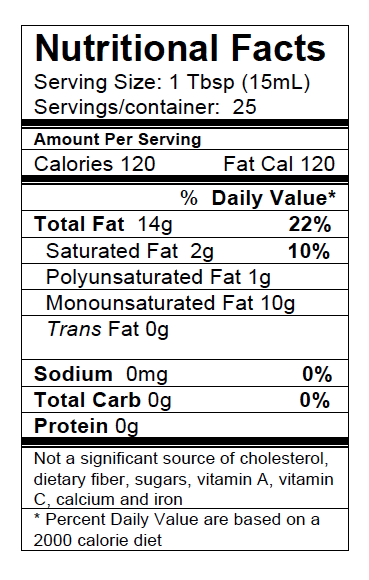 Please keep in mind; flavors are interchangeable across our recipes. For example, if a recipe calls for EVOO “X” but you only have EVOO “Y” we’d say go for it. Just try to stay within the same intensity profile (Mild, Medium or Robust). Most importantly, experiment and have fun! All of our Extra-Virgin Olive Oils meet the Ultra Premium Standard and are fully lab tested to ensure FRESHNESS, PURITY, and the HIGHEST QUALITY. Lab testing also provides valuable information in regards to the HEALTH BENEFITS which the Mediterranean diet boasts! 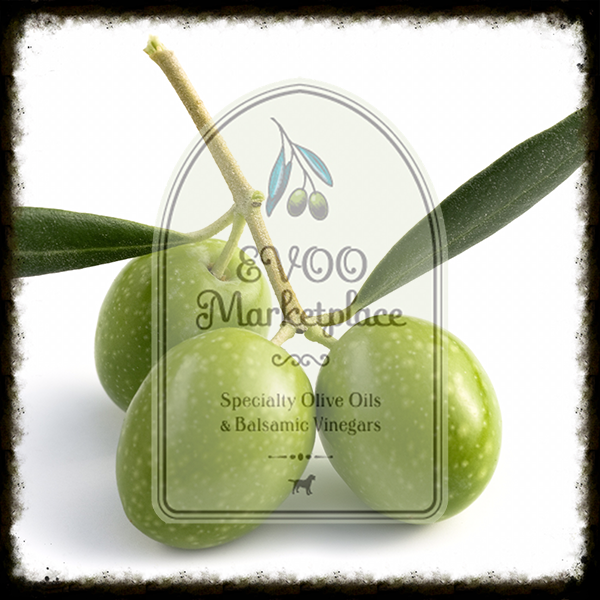 Our EVOO’s are PURE, meaning they are not cut/diluted with other oils such as the vast majority of commercially available so-called “EVOO’s”. 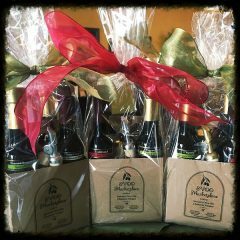 All EVOO’s are GLUTEN FREE! 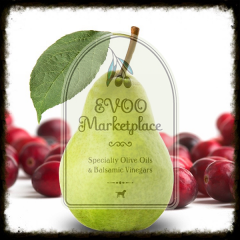 These EVOO’s are unmatched and handpicked based on their chemistry profiles. The World’s finest!